Alpharetta, GA, September 27, 2017 - SpillTech, a leading provider of affordable, high-quality polypropylene sorbent products has introduced the Floor Grabber Absorbent Mat. This safe-floor solution sticks tight and flat to the floor and helps facilities to prevent slip and fall accidents. 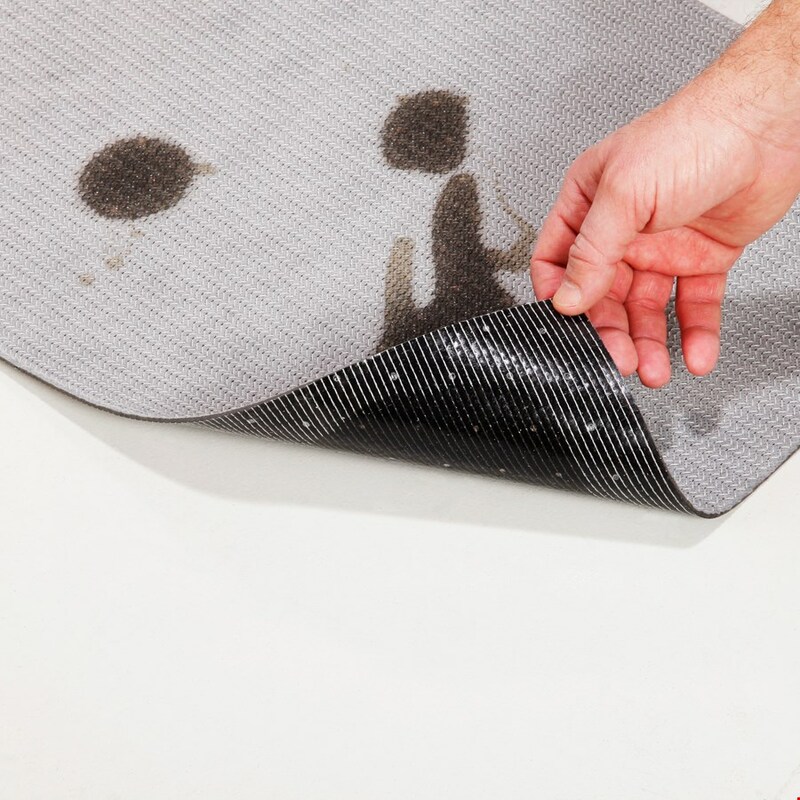 Constructed with an absorbent top layer, the mat absorbs leaks, drips and spills around machinery and captures dirt and moisture tracked in by employee and customer traffic. Ideal for slip-prone areas in any facility, Floor Grabber’s adhesive-backing holds tightly to the floor, but pulls up easily for replacement or relocation. Floor Grabber is available in rolls and pads, and can cut to fit anywhere while providing continuous, gap-free floor coverage.